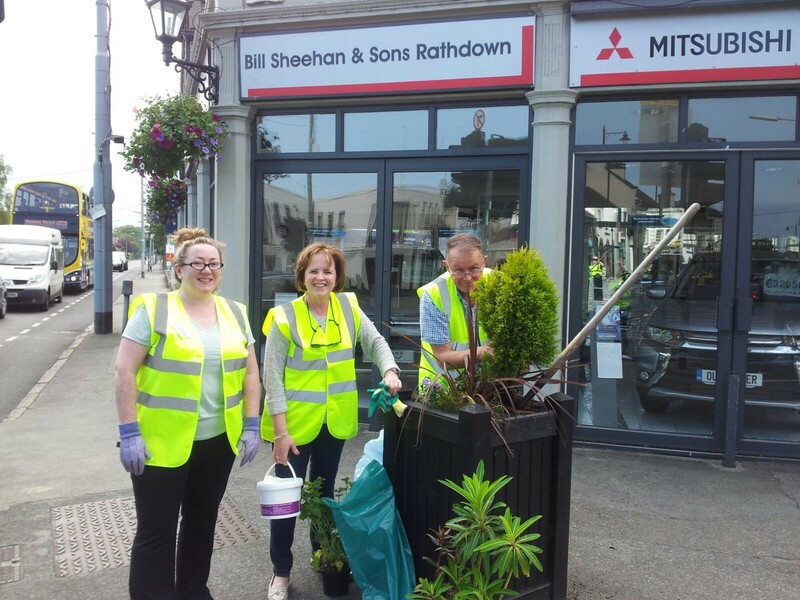 Tidy Towns Terenure - Thank You! 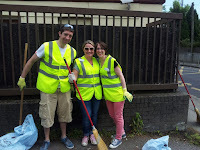 To all volunteers who came out on Saturday yesterday to help out with the Tidy Towns clean up - a big THANK YOU!! 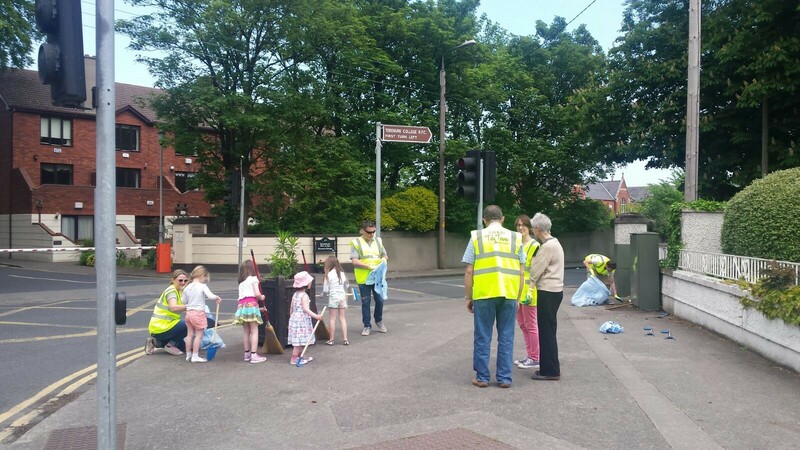 The village is looking much better as a result - particularly Terenure Road West, which is transformed. 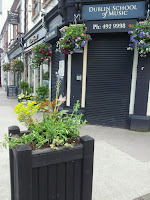 We also got all 10 of our planters refreshed with entirely new plants and did a great clean up of the bottle bank/flower beds in the car park. We hope you had a great day, enjoyed yourselves, met a few people and will consider coming back! We also need someone to manage our Facebook page (we're not very good at it), so if that is something you'd be able to take on, do let us know. 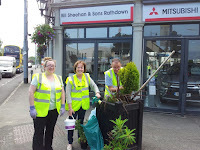 Terenure Tidy Towns Group are hosting a village clean-up and planting day on Saturday the 28th May. 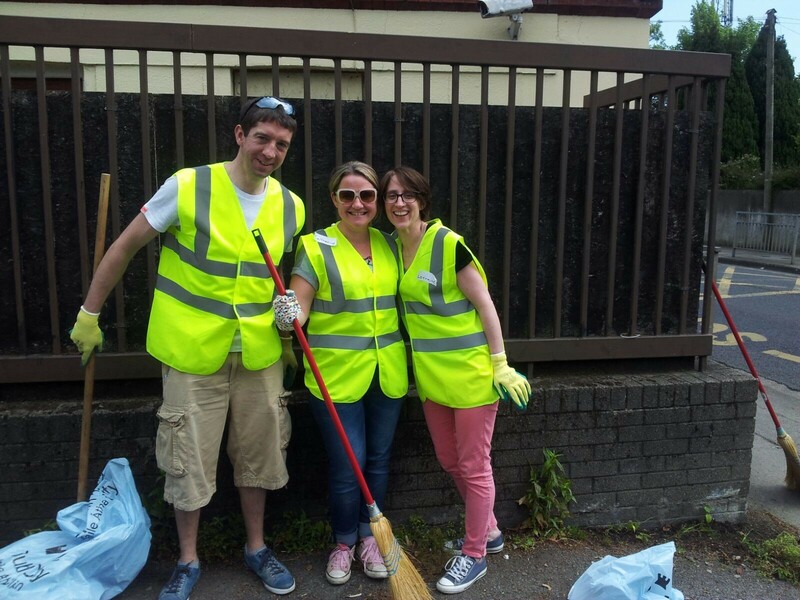 Can you donate 2 hours of your weekend to do some weeding, sweeping, planting or picking up litter to spruce up your local community? If so, we would love to see you join us on the day. Meeting up outside of the Evergreen Club in the car park on Terenure Road North at 2pm. Bin bags, brushes and shovels etc will be provided. Just bring yourself, a good strong pair of gloves and your family and/or friends. We look forward to seeing you there. 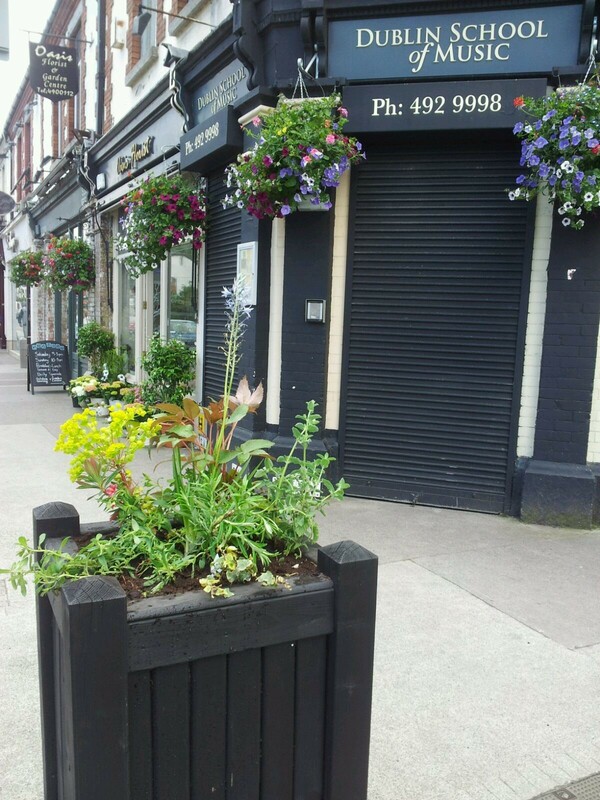 Terenure has entered in the Tidy Towns competition for 2016 so please come along & help make a difference. Tea Dance Time Again This Friday! The next Tea Dance at the Evergreen Hall is this Friday, 27 May at 2pm. The Evergreen Hall is at the rear of the car park on Terenure Road North. This Friday special guests the Brazilian Mother's Club will be making a flower presentation to all attendees! And as ever, the wonderful band 'Past Times' will have everyone singing and dancing! The MS (Multiple Sclerosis) Ireland coffee morning and plant sale will take place at the MS Ireland National Care Centre, 65 Bushy Park Road on Wednesday 25th May, from 10am to 2pm. For more information about World MS Day click here. Maximum of 5 trays per household, €1.50 per tray. With thanks to Dublin City Council and the Men's Shed organisation. In aid of MS Ireland. 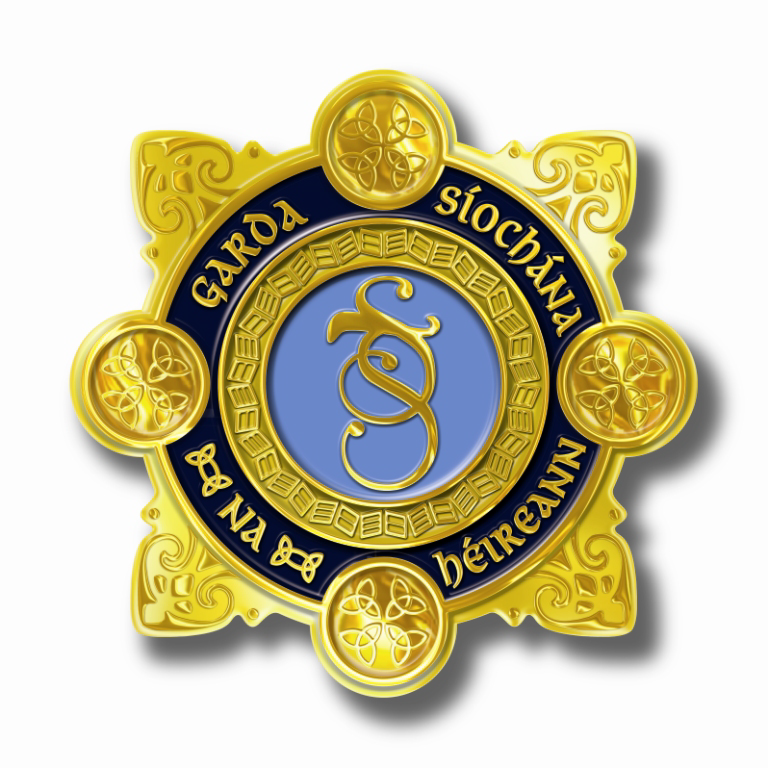 It is has come to our attention that the occupants of a white van are preying on the elderly in the Templeville area offering dubious painting and decorating services. 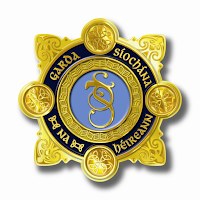 Please circulate this amongst your neighbours so that they are aware and contact Terenure or Rathmines Garda Station in relation to any suspicious activity in your area. If you have any questions or queries in relation to this information please do not hesitate to contact myself or any other member of our Community Policing Unit! The Irish Film Board present its collection of After '16 short films. A once-off short film initiative specially commissioned to celebrate the centenary of the Easter Rising. Aoife Munn will provide practical tips and hints on how to grow your own herbs. This year's festival in Harold's Cross begins at 2.30pm on Wednesday 11th May. Rathfarnham Parish Fete will take place on the grounds of the High School, Zion Road on Saturday 21st May from 11am to 3pm. You should note that traffic is always heavy on Bushy Park Road on fete day. In the days leading up to the fete (Monday 16th to Thursday 19th) people will be dropping items for the stalls into War Memorial Hall on Rathfarnham Road, Terenure. Places are limited and tickets are €10.